iDiski - Soccer Blog and Football News PSL news No Time to Rest: Sundowns will Play Against Polokwane City On Thursday? No Time to Rest: Sundowns will Play Against Polokwane City On Thursday? 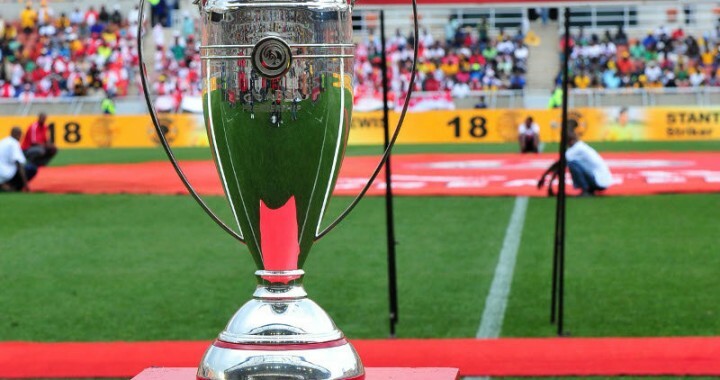 Mamelodi Sundowns will meet Polokwane City in a Telkom Knockout clash on Thursday night at Lucas Moripe Stadium. Fatigue must be playing its part on Mamelodi Sundowns players they never get a rest but they won't mind about that because their hardworking has finally paid off and they will be so motivated to add more trophies to the cabinet. 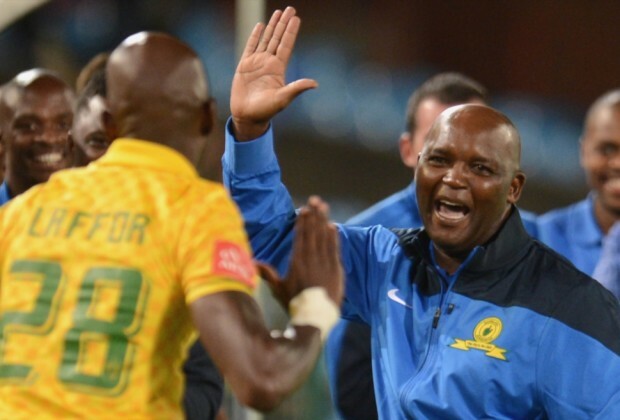 Fatigue must be playing its part on Mamelodi Sundowns players they never get a rest but they won't mind about that because their hardworking has finally paid off and they will be so motivated to add more trophies to the cabinet.